Heather is an experienced adventurer who has hiked, kayaked and biked in Australia, New Zealand and the United States. Leaving her job and home in Sydney for six months, Heather hiked the Pacific Crest Trail from Mexico to Canada in 2018. 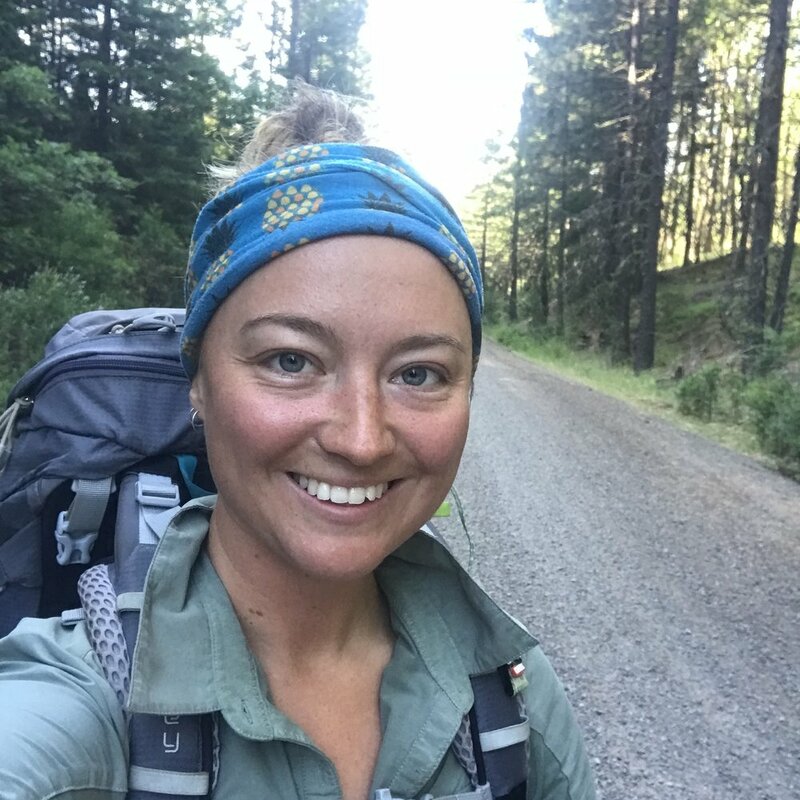 Having never hiked for longer than 5 days, the opportunity to hike the Pacific Crest Trail in America for 6 months excited Heather as she learnt the skills and built the strength to become a successful thru-hiker. In this podcast, Heather talks about the challenges and joys of hiking 4,265 km over 177 days. She discusses the relief and sense of freedom she felt being removed from social media and outside influences, and being able to ‘just be herself’. Heather shares how she coped in extreme conditions and the acts of human kindness she experienced and witnessed along the trail. She also discusses how important she believes it is for everyone to challenge themselves in some way to really find out what they are capable of as human beings. To find out more about Heather, click here.